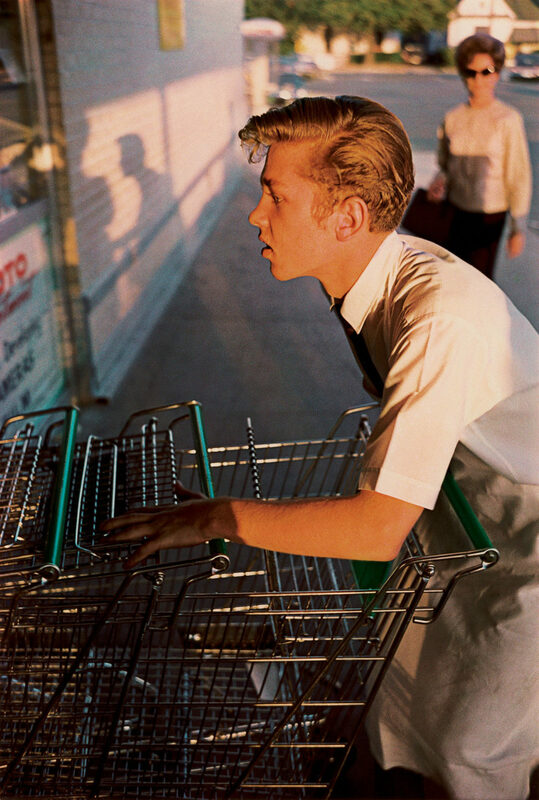 William Eggleston made color photography what it is and is frequently credited as being the father of the form. In the late ’60s and early ’70s, he was one of the first major players to treat the candid, color photograph as a legitimate fine art object —a thing that could transcend, with some finality, the family snapshot and become an object worthy of coveting. 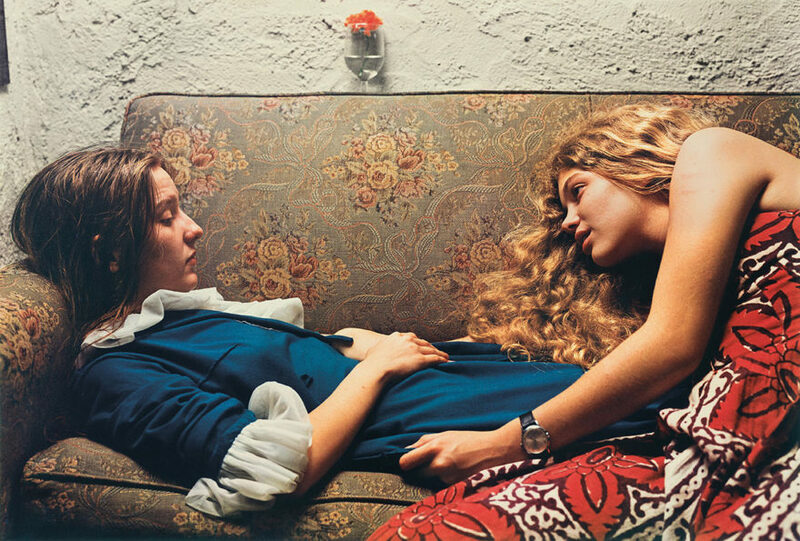 Eggleston’s 1976 show at the MOMA pushed color photography into the forefront of the contemporary age. This month The National Portrait Gallery is presenting a swath of William Eggleston’s photography, primarily his portraits. What’s fascinating about this component of his oeuvre is that he trains his lens on people in much the same way he does a light bulb. There is a sacred geometry to his images, an intimacy and remove, a feeling of profundity in the everyday. 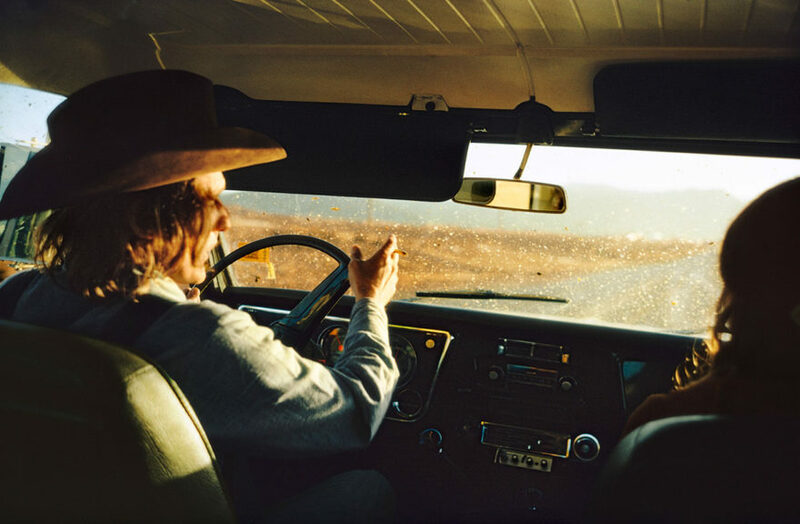 Eggleston captures the world around him by reveling in the transcendent beauty of the mundane. And so he and his work meander the American South—Memphis, Mississippi, and New Orleans—without ever lapsing into provinciality. Instead, the emotional impact of his work wriggles underneath the skin and sits in the back of your mind like a pleasant but long forgotten memory. 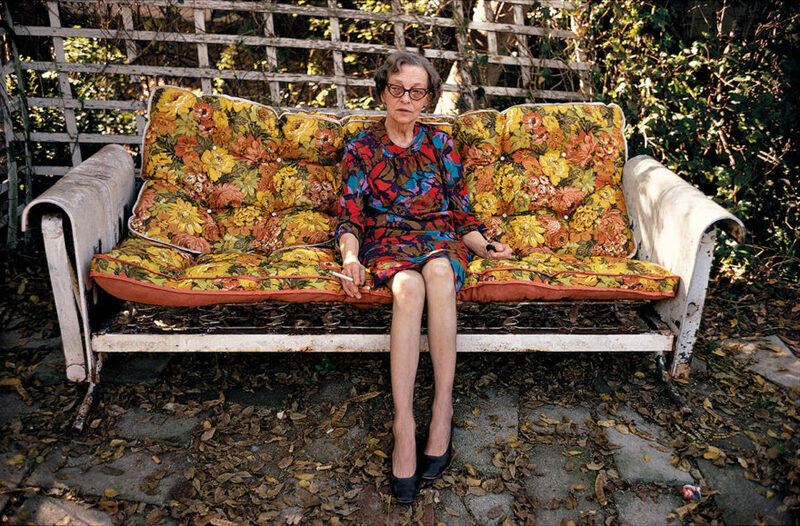 “William Eggleston Portraits” is on view at The National Portrait Gallery in London until October 23rd. A monograph of the same title, published by Yale University Press, will be released September 6th.